New Construction-Montgomery(2941)Plan by D.R.Horton! 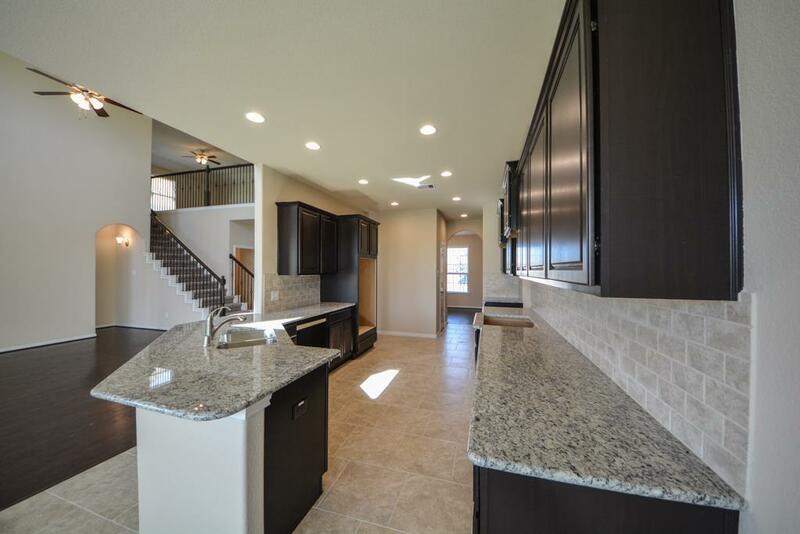 *NOW THROUGH 4/14/19 YOU RECEIVE WASHER, DRYER,FRIDGE & BLINDS*Stunning Home Loaded w/Upgrades including "THE SMART HOME SYSTEM" w/camera doorbell, Alexa home system & more. Control your home from anywhere! 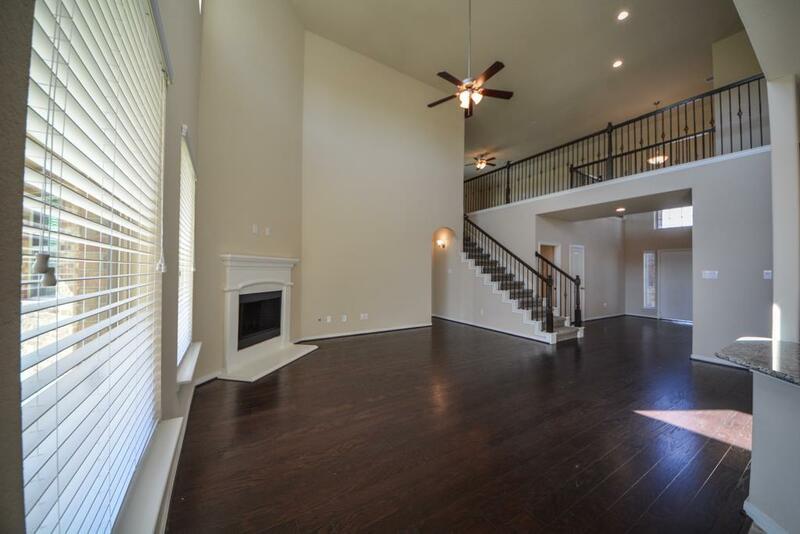 Amazing 2 Story Foyer w/Metal Spindle Staircase! Elegant Formal Dining Rm! 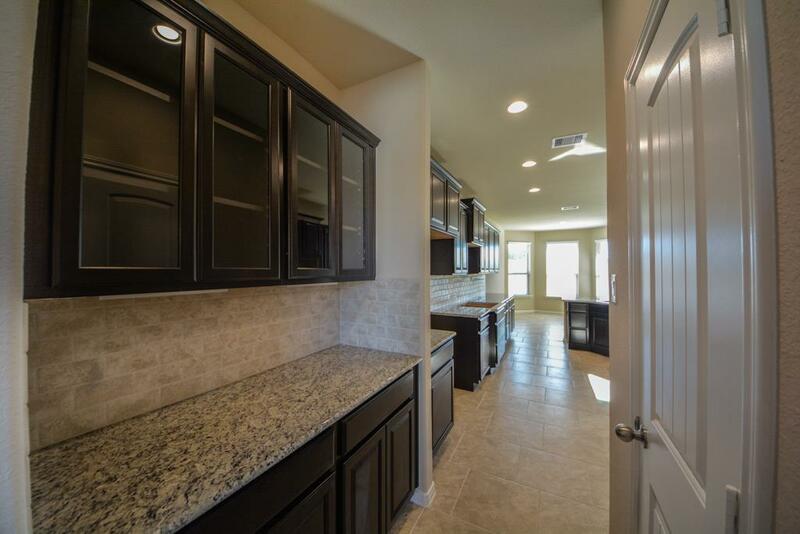 Butler Pantry w/Granite!Gourmet Kitchen w/Granite,Tile Back-splash,Stainless Appliances,Double Ovens,Wrap Around Working Breakfast Bar,Tall Cabinets & Breakfast Area w/Bay Window!Huge Family Rm w/2 Story High Ceilings,Cast Stone Fireplace & Wall of Windows overlooking Covered Patio! Master Down w/Bay Window,Luxurious Bath w/2 Private Sink Vanity w/Granite, Deep Soaker Tub,Semi frame-less Glass Shower & more! 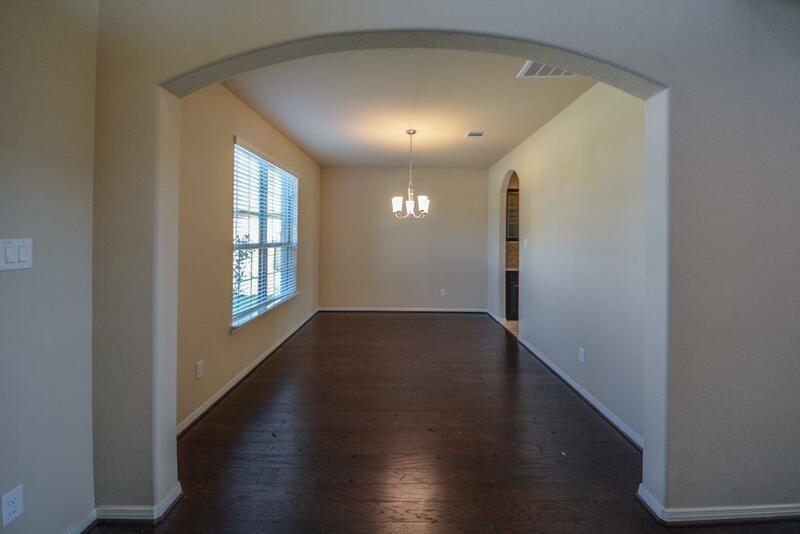 Upstairs you will discover Huge Game Room, Guest Suite w/Private Bath, 2 more Bedrooms & 1 Full Bath!Sprinkler System! Energy Features: Tank-less Water Heater & is HERS Energy Rated! Access to the Summer Lakes Amenities! No Flooding!